As a homeowner with an existing mortgage, you may have heard your neighbors, friends, coworkers, or relatives saying they recently refinanced their mortgages and got a better rate, cash-out, or a shorter loan term with the same monthly payments. All of these are possible when you refinance your existing mortgage—but is refinancing right for you? There are pros and cons of refinancing your home, which you should understand to ensure you are making informed financial decisions. Let’s take a look at the refinancing process and different refinancing programs and decide when they are beneficial. To refinance your existing mortgage, the first thing you should do is consult with one of our Chicago mortgage brokers if you live in the greater Chicago area, or one in your area if you live elsewhere. You will need to find a lender to underwrite your new mortgage. Essentially, you are trading in your existing loan for a brand new loan. Reviewing your payment history on your current loan. Pulling your credit reports to review your credit score and credit history. Verifying your source of income and employment. Having the home appraised to determine its current market value. Some programs may also ask you to provide documentation on retirement accounts and certain other assets, like stocks and bonds. What are the different refinancing loan programs? There are three basic types of refinancing programs that sometimes can also be customized to fit your own specific lending needs. Cash-Out Mortgages – This type of refinancing is where you are paying off your existing loan and taking out extra money based on the available equity in the home. Your new loan will include the existing loan balance plus the amount of cash you take out. At closing, you receive your cash. Cash-In Mortgages – This refinancing loan is the direct opposite of a cash-out loan. Instead of getting money at closing, you pay money at closing. Some people use this option when they have a windfall of cash, to walk away with lower payments and/or a better interest rate. 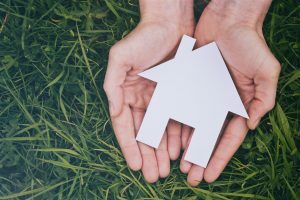 Rate and Term Mortgages – A rate and term refinance is when you are getting a new loan for the same amount owed on your current loan. People use this option when the interest rate on new loans is less than their current one or if they want to pay off their home sooner. When is refinancing my home beneficial? 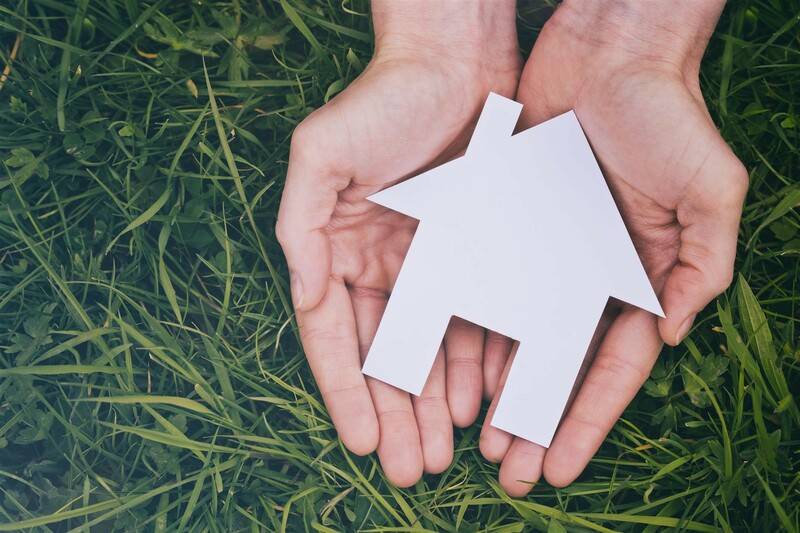 Now that you have an understanding of the basic refinancing options, let’s look at why refinancing your home could be beneficial for each loan type. This option is great when you want to make home improvements or consolidate high- interest debts. Mortgages typically have lower interest rates than credit cards, so you end up paying less in the long run and get the cash you need. 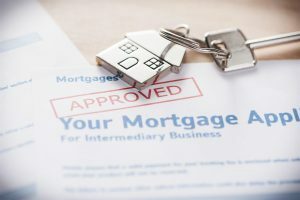 While this refinancing option is not as popular as the other two, people use it when they want to get out of paying private mortgage insurance (PMI) or have extra money and want to lower their monthly payments. Certain loan programs require you to carry PMI if you did not put twenty percent down when you got your original loan. Refinancing the home and increasing your equity by paying cash in can get rid of the PMI payments. You may also be able to lower your interest rate, shorten your repayment period, or get lower monthly payments, depending on the length and current interest rates you get with your new loan. The benefit of this type of refinancing program is when you want a better interest rate than you currently have. Lowering your interest rate even 0.25% will save you thousands on your mortgage. Some people also use this option to convert their loan to a new loan program with a shorter repayment period. For instance, they might have originally taken out a 30-year conventional loan at 6% interest. They see current rates are 4 % and, based on what they can afford each month, realize with help from their mortgage broker they can get a new loan 15-year fixed rate conventional loan at 4%. 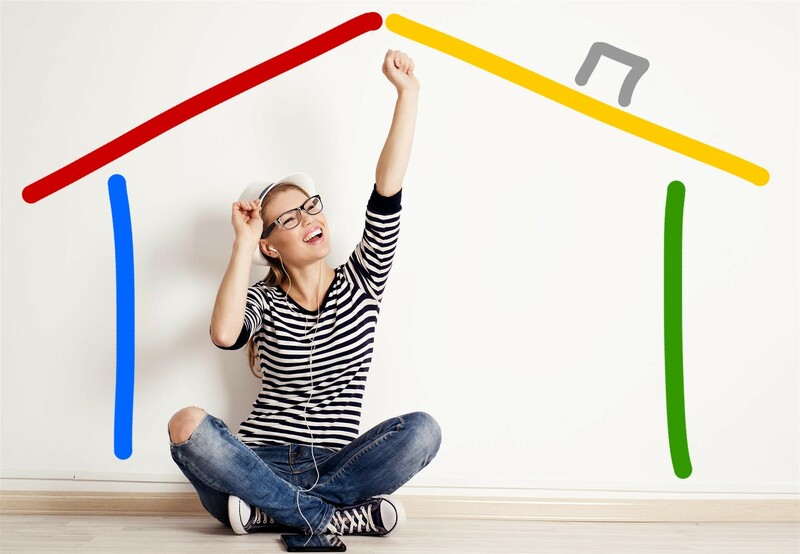 As you can see, there are specific benefits you gain by refinancing your existing mortgage. To find out if refinancing is right for you, to see about current interest rates, and to learn about available loan programs, please feel free to contact A and N Mortgage at (773) 305-LOAN (773-305-5626) to speak with one of our mortgage brokers today! This entry was posted in Home Page Blog, How To. Bookmark the permalink.